Gadsden elected officials need help and that help is going to cost tax payers $5,000 per month. 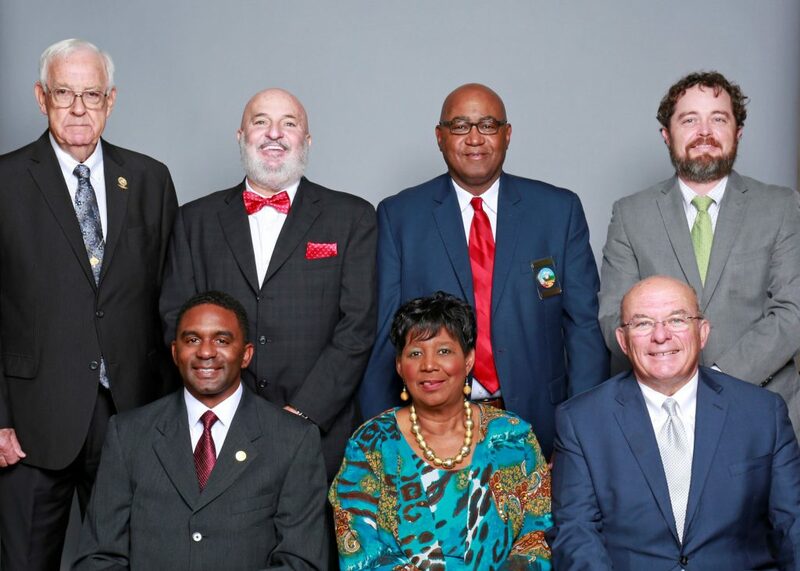 The city council voted to hire a lobbying group to advocate on behalf of the city in the upcoming legislative session, according to the Gadsden Times. The lobbyist group, Fine, Geddie and Associates, LLC, will be fighting, for example, to represent Gadsden in the upcoming gas tax debate as well as other legislation that divides money up among cities and counties. It is hard to blame Gadsden for feeling the need to pay to play in this state. The larger cities have more veteran elected officials and a larger tax base with stronger economies. With that said, a city should not feel the need to have to pay lobbyists to coach elected officials. Think about it this way: City elected officials are paying $5,000 a month for a private lobbying firm to teach State Representatives and Senators how to play ball in Montgomery. It was my understanding that voters elected these individuals because they were qualified for the job. At a tax payer salary of just over $46,000 per year for Representatives and $42,000 for Senators. Gadsden is represented at the state level by Gil Isbell, Becky Nordgren, Craig Lipscomb and Andrew Jones.